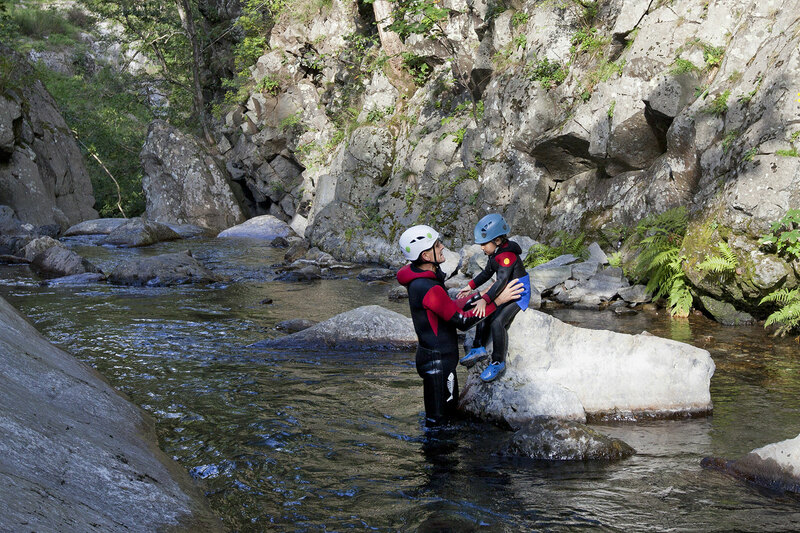 The Base Canyon de la Besorgues offers visitors to the Ardèche two types of caving activity: Family Caving and Adventure Caving. 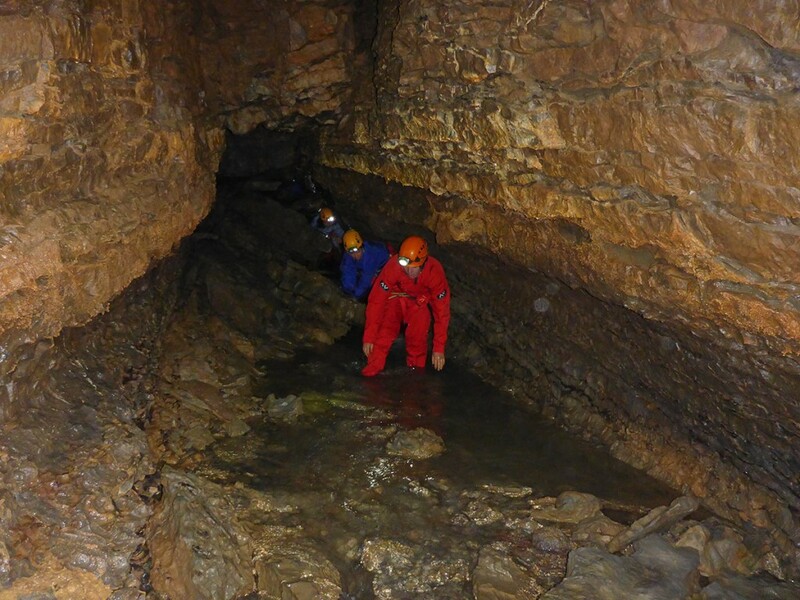 The Family Caving option is particularly suitable for beginners.  The circuit is located in Vinezac (10 km south of Aubenas) in the Grotte des Croix Blanches cave. 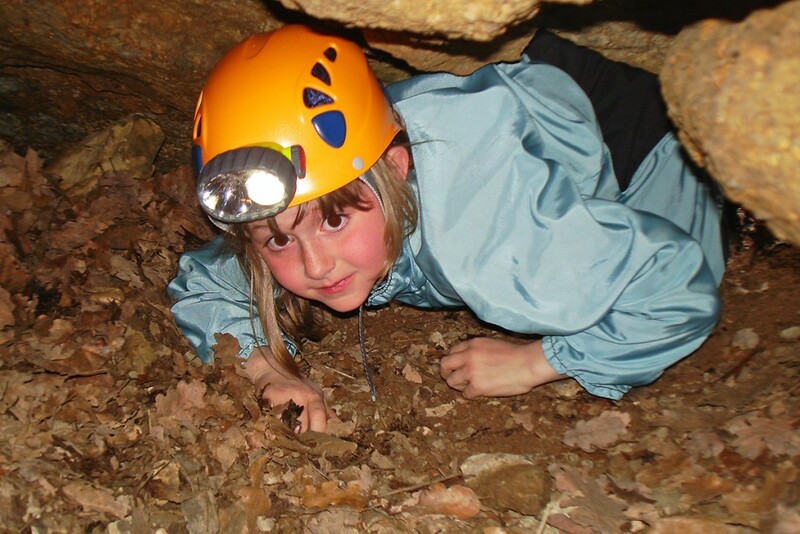 Here, children and their parents can spend half a day discovering caving in the Ardèche in the company of a qualified guide. The Ardèche Adventure Caving option is intended for more athletic visitors who want to experience a half-day full of different sensations. The circuit includes abseiling, crawling, descents, etc. dès 5 ans | 40€/ pers. dès 12 ans | 44€/ pers.